Limoux Vacances – L'Appartement Cour is a beautiful, spacious, one-bedroomed apartment in the centre of Limoux, available for short-term holiday rentals all year round. 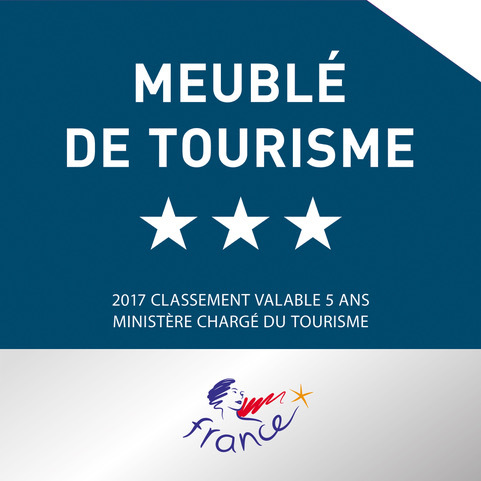 Welcome to the Limoux Vacances website. 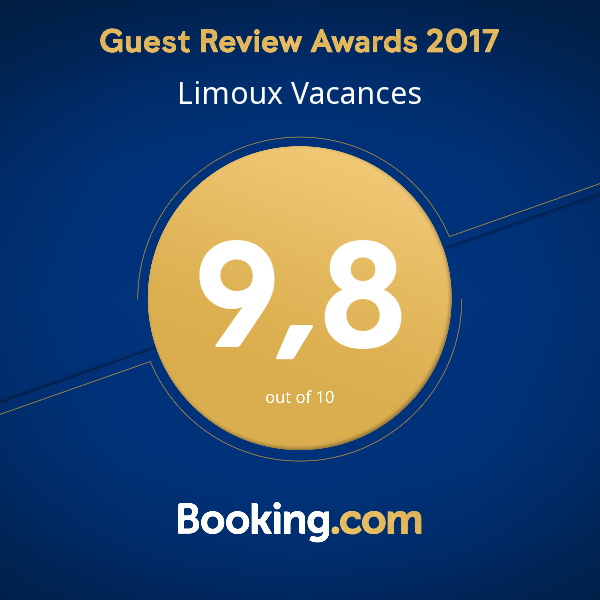 Here you will find details, photos and lots of other useful information about our lovely holiday apartment “L’Appartement Cour”, the fabulous town of Limoux and the beautiful and interesting Occitanie region.